Mother nature is always a challenge when it comes to your lawn. Sometimes we can face unexpected rain or snow after we begin our spring fertilization’s. It is impossible to predict the weather. Dr. Green will do our best to get to our customers as soon as we can. The good news about rain or snow is that both are very good for your fertilization treatment. Fertilizer needs to reach the root system and it needs to mix with water. The fertilizer breaks down with either rain or snow. Now the fertilizer will begin to feed the root system and green up the lawn. 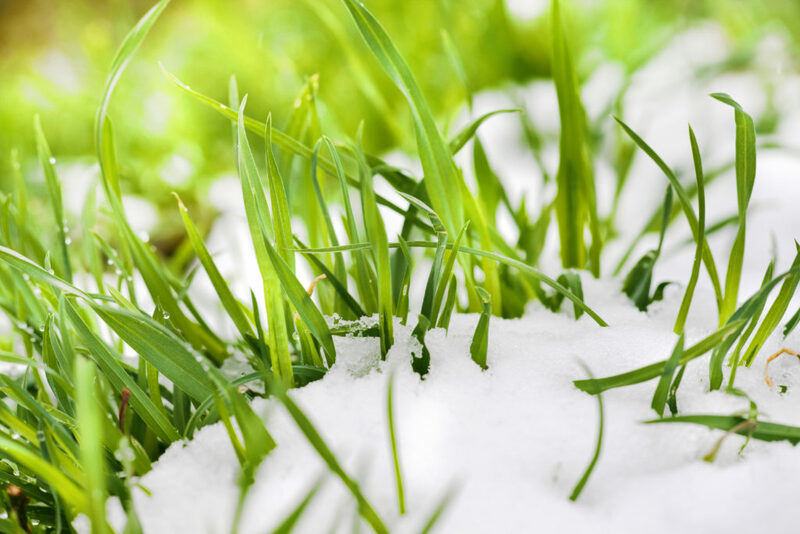 The rain and snow are mother nature’s assistance in a green healthy well-fed lawn.